Borussia Dortmund’s mid-seasons preparations in Marbella continued with an encouraging 3-0 win over Belgian side R. Standard de Liege on Thursday. You can add BVB's goalscorers to your Official Fantasy Bundesliga tea by making unlimited transfers during the winter break! Thomas Tuchel’s side were without the likes of Pierre-Emerick Aubameyang, Ousmane Dembele and Mario Götze in Marbella, but goals from USA international Christian Pulisic, Felix Passlack and Raphael Guerreiro saw them to victory against the UEFA Europa League participants. 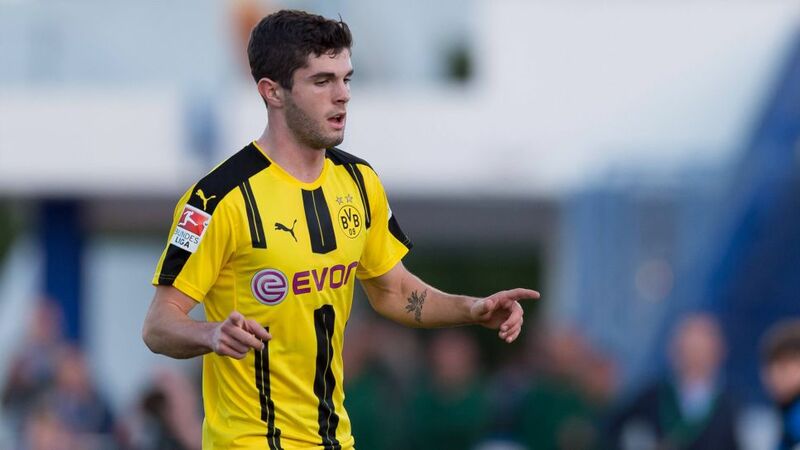 BVB started brightly, with defender Sokratis Papastathopoulos heading against the crossbar from Pulisic’s cross. The Greek international then had to be substituted with a knock to his ankle, but Pulisic broke the deadlock with a classy chip over the goalkeeper to make it two goals in two friendly games after he netted in a 4-1 win over AFC Ajax. Think you're a Bundesliga whizz! Then test your knowlegde with our fan challenge! Passlack scored an equally impressive second, beating three defenders before finding the net with a well-placed effort, before Guerreiro made it three when he followed up an effort from distance from Mikel Merino. It was the Portuguese utility man's first taste of senior action since playing at Hamburger SV on 5 November. Borussia, who return home to Germany on Friday, will face German third-tier side SC Paderborn 07 next Tuesday before resuming their Bundesliga campaign at SV Werder Bremen on Saturday 21 January.